Interested in being a mentor with the members of Club for Boys? Looking for a way to help Rapid City youth grow to their full potential? Contact Us to inquire about available employment opportunities at Club for Boys! 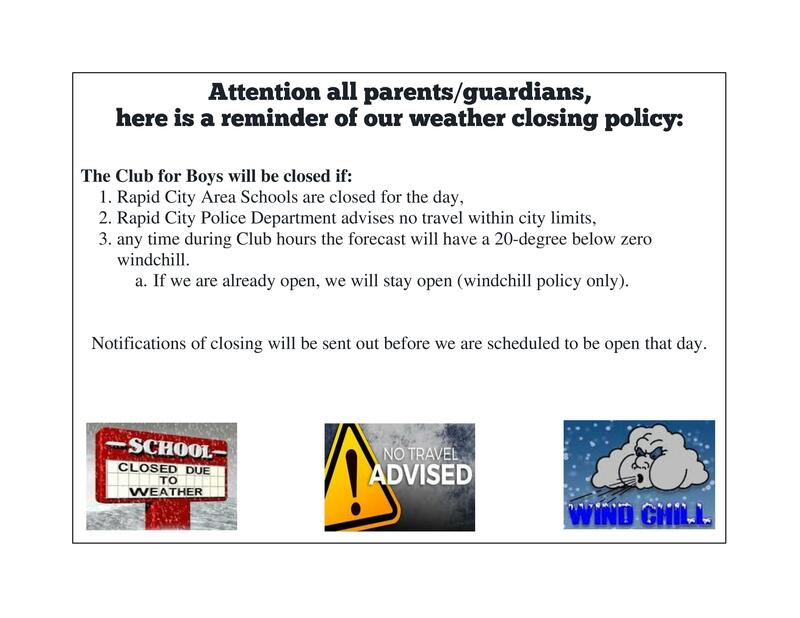 The Club is proud to serve over 1,300 boys a year from Rapid City and the surrounding area. Volunteering at the Club is a rewarding experience for you and the boys your work will impact. All volunteers who log time during the past year are invited to our annual Volunteer Banquet. On this evening, we serve our volunteers and certificates are awarded. The President’s Volunteer Service award is issued by the President’s Council on Service and Civic Participation on behalf of the President of the United States to recognize the best in American Spirit, and to encourage all Americans to improve their communities through volunteer service and civic participation. All award recipients receive a personalized certificate of achievement, a congratulatory letter from the President of the United States, a congratulatory letter from the President’s Council on Service and Civic Participation, and an official President’s Award pin. The President's Volunteer Service Award recognizes United States citizens and lawfully admitted, permanent residents of the United States who have achieved the required number of hours of service over a 12-month time period or cumulative hours over the course of a lifetime.